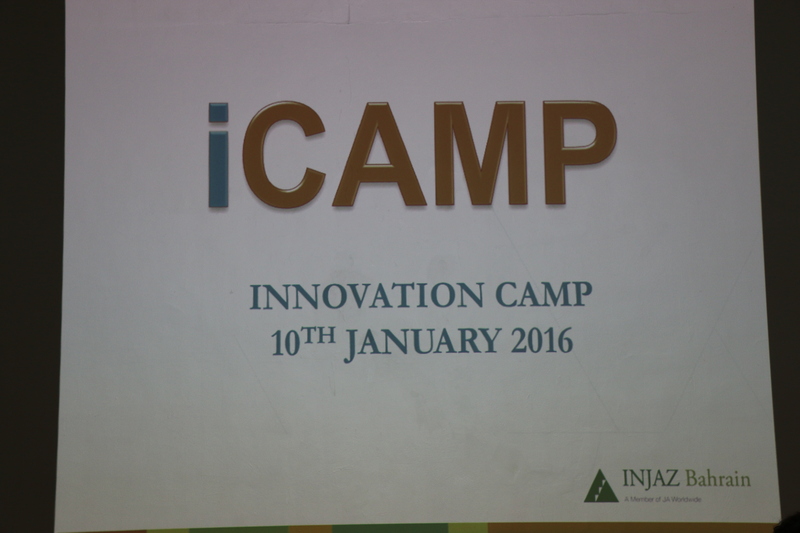 On Sunday 10 and 17 January, Injaz Bahrain ran an ICamp Entrepreneurship workshop with Year 8, in preparation for their upcoming Mini Enterprise Project. 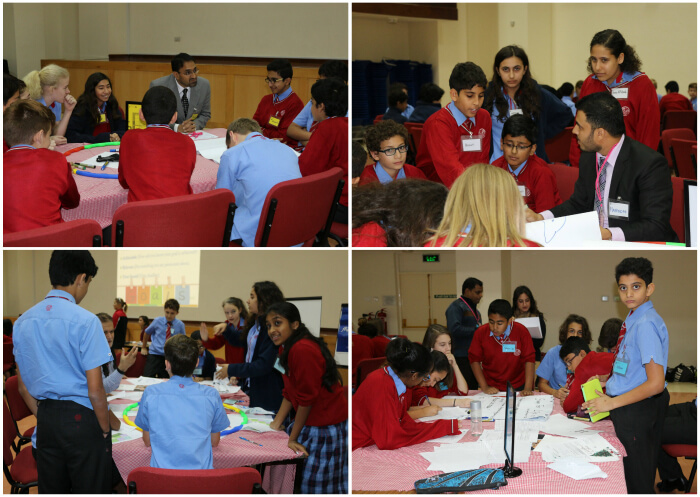 Throughout the day, students worked collaboratively in teams to develop a business plan for a new social media idea, which they presented to a panel of judges at the end of the programme. 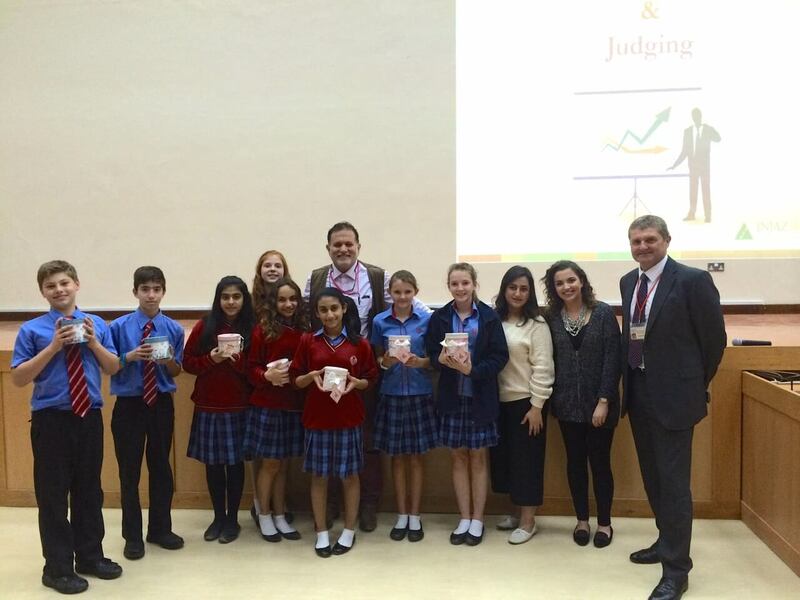 The workshop was run by Injaz staff and volunteers from a range of businesses across Bahrain, who kindly gave up their time to share their expertise with our students. 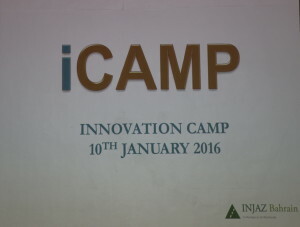 Year 8 would like to express their gratitude to Mrs Rowark for organising the event, the staff at Injaz and all of the entrepreneurs who made the day so interesting and worthwhile. We are certainly looking forward to applying these new skills to our upcoming Enrichment Project.